Comedy, FRA, 2017, 90 min, FR / CZ subtit. 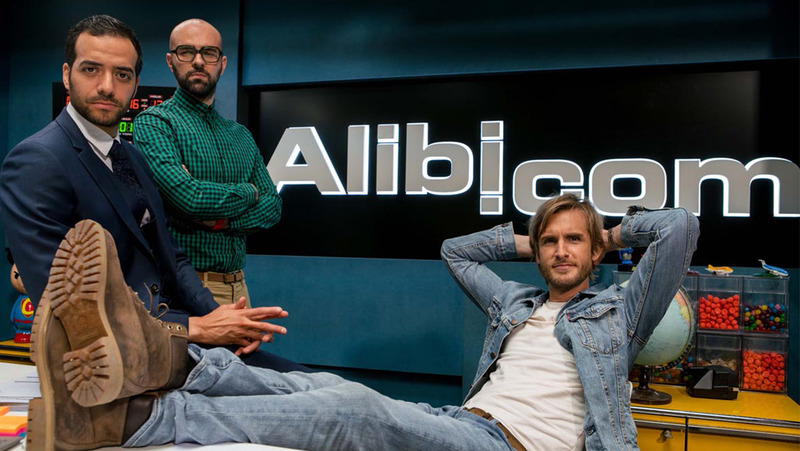 Greg founded a company called Alibi.com that creates any type of alibi. With his associate, Augustin, and Medhi his new employee, they devise unstoppable stratagems and stagings to cover their clients. But meeting Flo, a pretty blonde who hates men who lie, will complicate Greg's life, which begins by hiding the true nature of his activity. During the presentation to parents, Greg understands that Gérard, the father of Flo, is also one of their clients .